Belmont alumni Russell and Kailey Dickerson as well as Ashley Gorley were all featured recently in People Country. 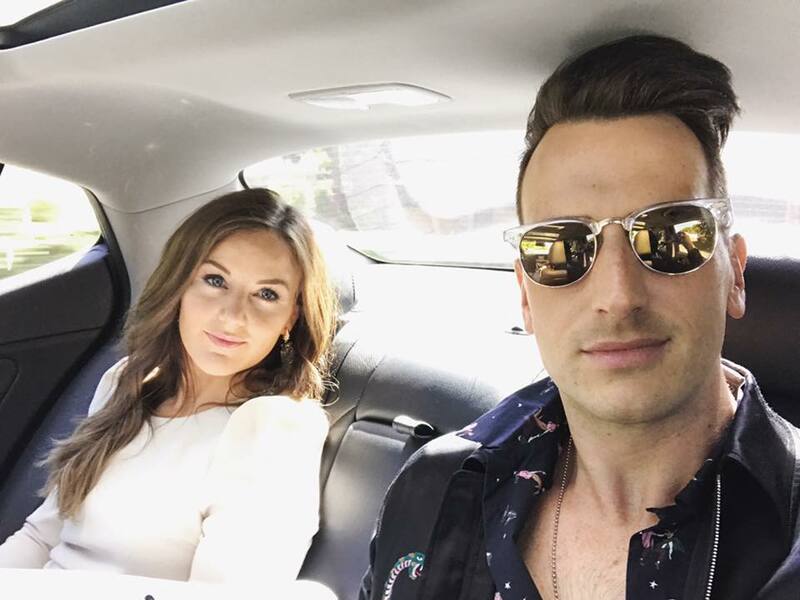 The Dickersons were the subject of a story on Russell Dickerson’s latest video, “Blue Tacoma,” which was directed by and starred his wife Kailey. Both are graduates from the College of Visual and Performing Arts program, and the couple works together often. “Working together is my favorite part of our story. I decided to go full-time filming Russ on the road because I’d rather be with him than anyone else,” Kailey told People Country. “Because we’re best friends and believe in each other more than anyone else, we feel unstoppable.” Dickerson will tour this summer with Lady Antebellum and Darius Rucker.